Also called tooth reshaping, tooth contouring is a procedure done by a dentist to change the shape, contours, or appearance of a tooth – so that the affected tooth (or teeth) will improve in appearance, making the overall appearance of the smile much better. Tooth contouring will especially be beneficial for teeth that are visible when you smile, or when you open your mouth, as even the smallest issues with these teeth can readily be seen and can have a negative impact on the way your smile looks like. 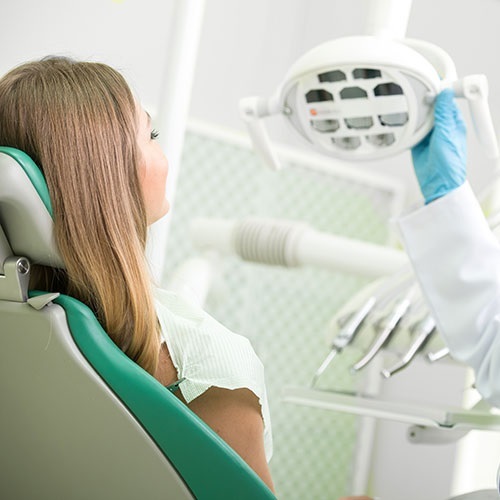 A tooth contouring procedure can also provide solutions to minor problems regarding the bite, which may be caused by how a tooth (or several teeth) are shaped or positioned. A small overlap involving a tooth or several teeth can be corrected with a tooth contouring procedure, leading to better biting capabilities – and even better speech function. Its shape has been improved through the tooth contouring treatment; this results to much improved dental health, as you will be able to clean your teeth without any problems and you will in turn be able to fight cavities and gum problems without having to worry about a single misshapen tooth. There is no pain associated with a tooth contouring procedure, since only the tooth’s surface enamel will be worked on or removed. There will be no need for an anaesthetic for this treatment, and only minor tooth sensitivities (to hot or cold temperatures) may be felt within a few days after the treatment – but this effect will go away easily as well. You will be able to go back to your normal activities right after the procedure – with a much better smile compared to the one you had, before the tooth contouring!.